Julia A. Lamm is Associate Professor of Theology at Georgetown University in Washington, D.C. She is a recipient of an Alexander von Humboldt Fellowship for research at the Academy of Sciences in Berlin. She is also the author of The Living God: Schleiermacher's Theological Appropriation of Spinoza (1996) and co-editor of a forthcoming volume on Schleiermacher, The Christmas Dialogue and Other Selections, for the Classics of Western Spirituality series. 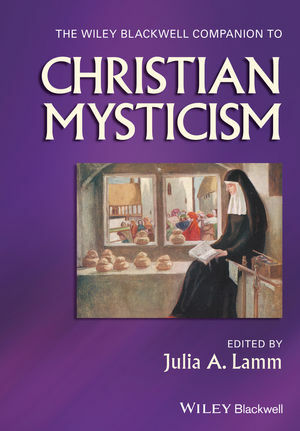 She has also published articles on Julian of Norwich.